As mentioned, we treated ourselves to a Suite for this Cruise... it was our 3rd Anniversary & couldn’t help ourselves. 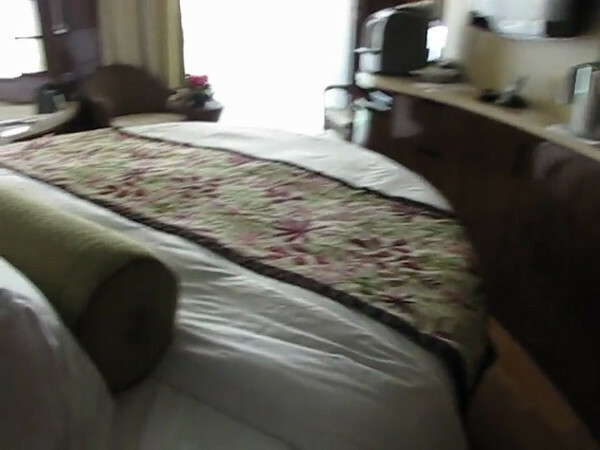 :-) Here’s a "Live" look at our “Spa Suite”... 1st of it’s kind on a Norwegian Ship. The Hot Tub in the room was great but the VIP “Perks” were amazing! !